Virtually all of the major building blocks of our culture (law, government, religion, science, medicine, drama, architecture, and more) derived ultimately from the ancient Greeks. 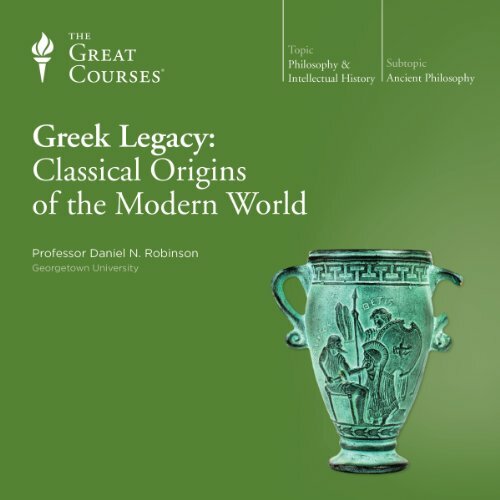 In these 12 lectures, you'll explore the continuing influence of the classical Greek achievement on contemporary life. The point is not the often tedious claim that there is nothing new under the sun. 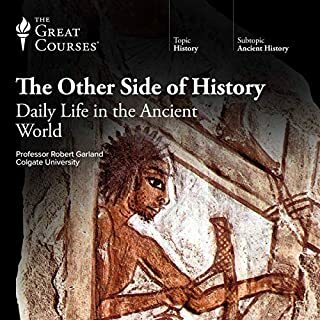 Rather, it is to underscore the remarkable continuity of the Greek perspective and ethos preserved over several millennia. 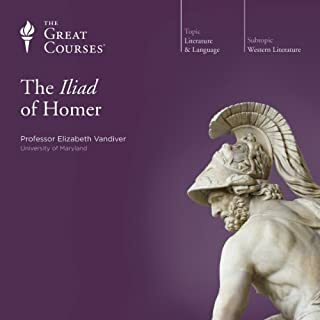 You'll learn how great literary themes that have dominated creative writing over the past two millennia were developed and bequeathed to us by a handful of ancient Greek poets and dramatists. You'll study the pure symmetry of ancient Greek art and architecture and its influence on everything from politics to the works of Leonardo da Vinci. You'll explore the Greek ideals in scholarship and the relationship the ancient Greeks saw between what you study and what you become. 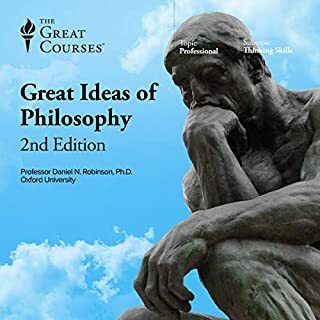 You'll also get a chance to investigate the origins of the modern scientific method in the mathematical deductions of Pythagoras and the explosively productive inductive inquiries of Aristotle, as well as the origins of modern clinical medicine in the work of Hippocrates of Cos and the Greek writings of Galen. 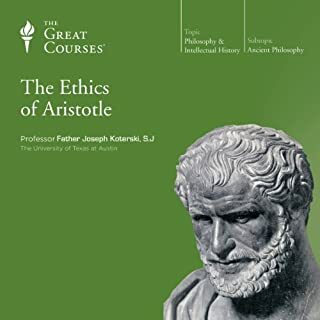 And you'll study statecraft, specifically the contemporary notions of freedom, self-government, virtuous leadership, and civic life that have their origins in the Athens of Pericles, Plato, and Aristotle. 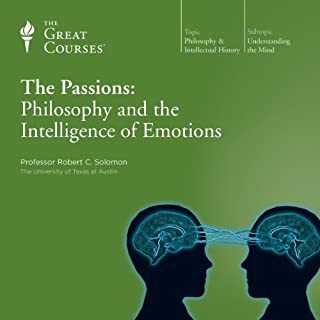 professor Robinson is one of my favorite audio book authors. He's witty, humorous and eloquent. The series with Daniel Robinson are lecture series. There is course material. This college level thinking and one has to be prepared to seek out source material( the works of Plato, Aristotle etc) remember this. Trust me when I tell you the man is a genius. Prepare yourself and you will find his voice, his words, his teachings as enriching as I have. Outstanding lecture series by one of the best out there, professor Daniel Robinson. A gifted and engaging speaker, this will appeal to anyone who loves and pursues truth. Informative, entertaining, and outright superb. 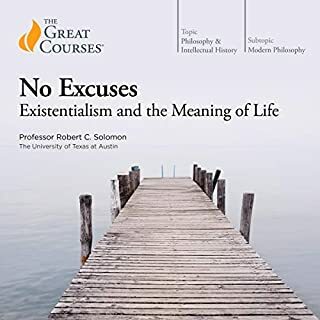 Professor Daniel N. Robinson ranks among the best professors I've heard lecture both in my university and without.